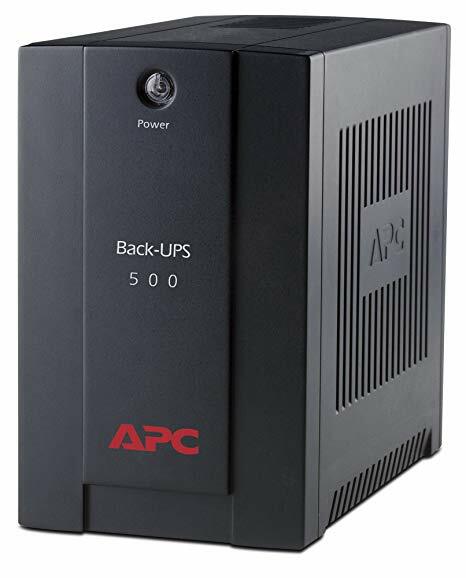 We would also like to make it clear that MDS Battery Ltd are not an authorised APC dealer and this is not an APC product. 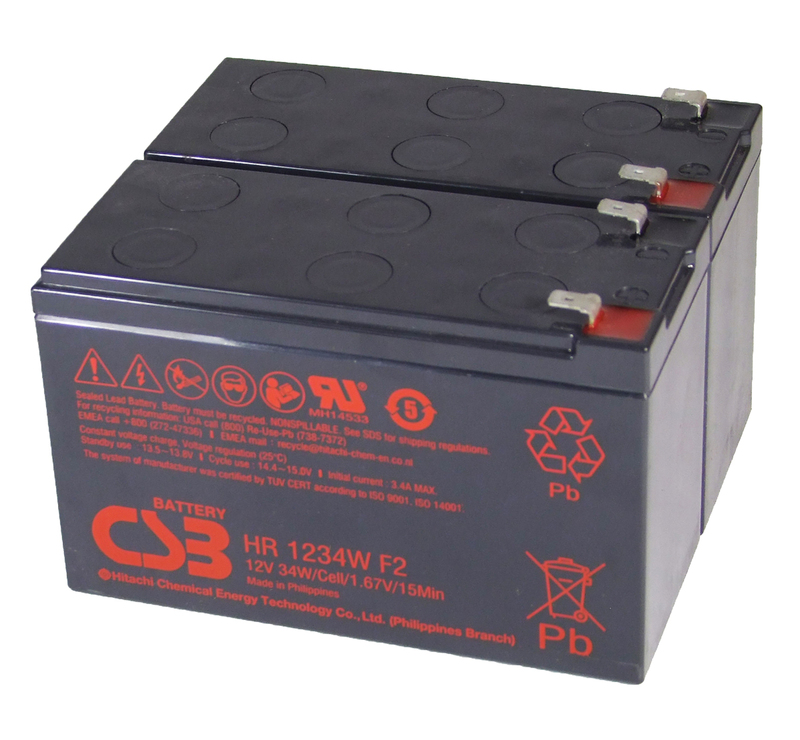 Is this an RBC32 battery kit? No this is a compatible battery kit. 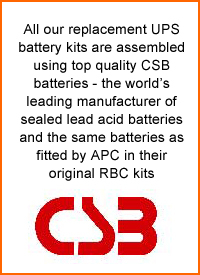 We use the RBC numbers for reference only - but these are genuine CSB batteries which are the same as used by APC themselves in their RBC battery kits. This is supplied as a pair of bare batteries only.